Hey! Welcome to Carryon Guru. 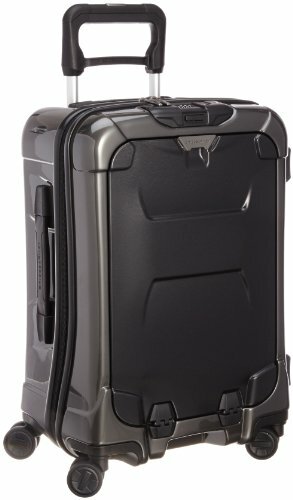 We created this site to be a one stop shop for people that are interested in light travel, quality travel gear and everything to do with carry-on luggage (hand baggage). We love the idea of traveling light and think that people should really strive to leave those giant suitcases at home. Bring just what you need! Not only that, but buy travel gear that is made for durable travel. This means ditching the regular cotton socks, buying a multipurpose jacket and looking at getting a much more comfortable set of shoes that can be worn in both restaurants and on the trail. If you follow our guides on this site we guarantee that you will have a much more fulfilling travel experience. You’ll worry less and be much more light on your feet. And after all, we want to enjoy the places we travel to, not worry about our bags or how much clothing we have to lug around. We built this site to do three things. First, to explain the carry-on guidelines across all major airlines. 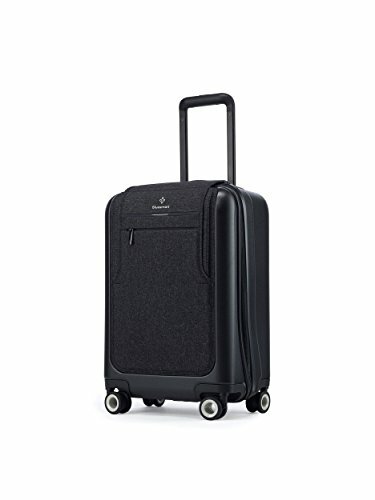 Second, to recommend the best carry-on luggage to our readers. Lastly, to recommend all of the best durable travel gear and travel clothes. We hope you like the site and encourage you to shoot us an email if you have any comments or questions. Regularly updated carry-on size chart for all major airlines. 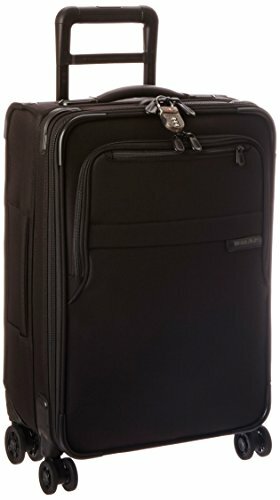 Luggage and bag reviews and recommendations. We’ll tell you what’s built to last. Durable travel gear and travel clothes recommendations.